We have recently launched a brand new range of wines called the Culinaria Collection. 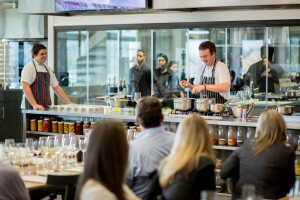 Recognizing the impact of the Franschhoek Wine Valley with its 49-award-wining restaurants, on the Western Cape’s reputation as a food and wine region, the estate embraces the valley’s chefs and cuisine. 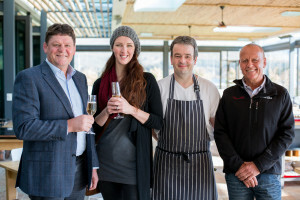 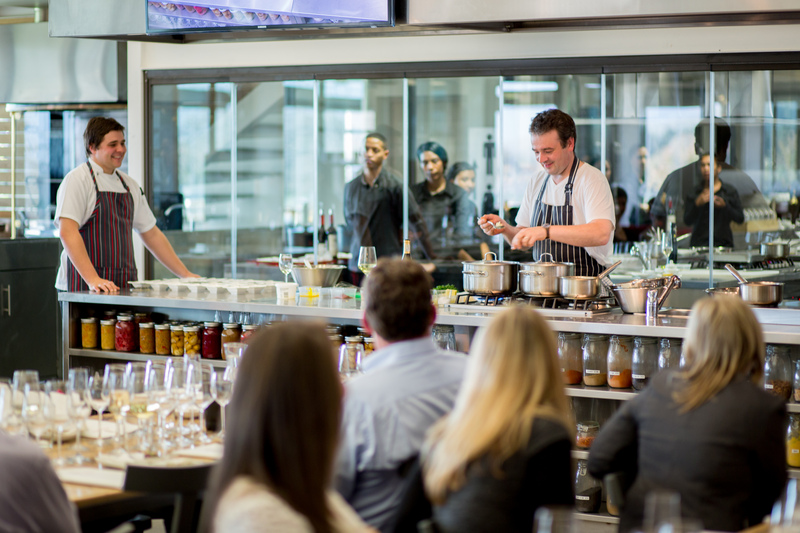 Chefs Chris Hoffmann of Café des Arts, Reuben Riffel of Reuben’s, Neil Jewell of Bread and Wine, Chris Erasmus of Pierneef à La Motte, Ryan Smith of Ryan’s Kitchen and Pieter de Jager of Leopard’s Leap offered to develop a dish for a specific Culinaria wine.